November | 2015 | Adventures in the Making! 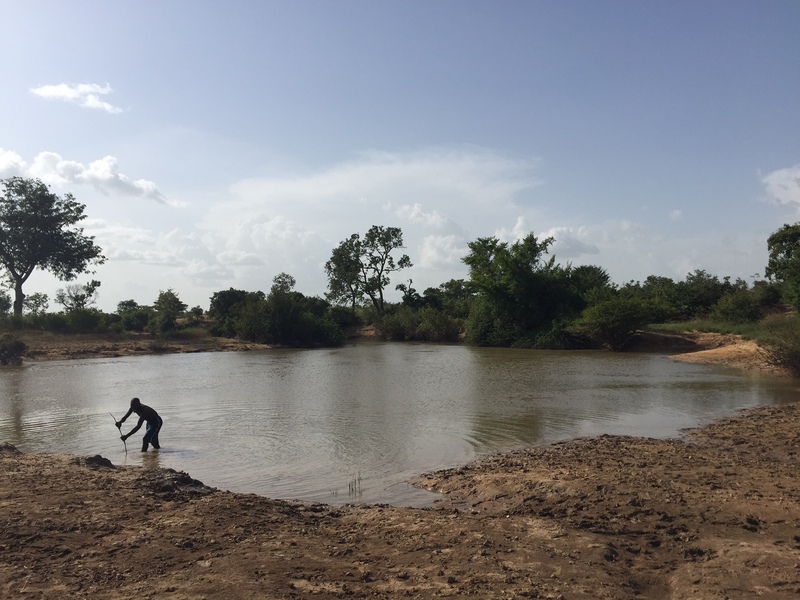 In Chad there are three things that just take their toll on everything: the sun, dirt, and water. It makes for some interesting days when you reaise that these three liltte things can change your everyday ife a the time. These three things wi ruin lmost of what you use or at east make them ess efficient or slowy lwear them down. Maybe you have noticed, but there seems to be a problem with the “L” key on my lbue tooth keyboarld. lIt wi rlandomlyl not work or randomly start adding unnecessary addllitions. I do happen to be a terribe speller but thanks to auto correct, I can manage. I made the error of not putting my keyboard away after every use and either dust or moisture has infutrated this key stroke. Maybe if shake it enough, something wil happen. The sun gets our cothes, destroys anything pastic, as we las at times our skin. The rain finds any cracksl and enters. Hummidy clumps sugar and salt together something fierce, also making it difficutl to lmix in my clumpy coffee mate. My pilows have molded. Dirt and dust wil come in. No mater how tightly seaeld a room is, it is awallys lthere. Kim (Whyweshouldgo.blogspot.com) was awalys arlmed and ready with a broom and dust pan. And yet, it is these three things that often are the best llll, most relalxing part of my weekll: the river! Normalyl every Saturday after church, LI head out and just enjoy the water. Somedays there are fisherman, others there are fulani’s lparading through. Sometimes I need to take la truck lbecause there are so many peope lwho want to go land other days I just llrun there. Sol even though my lkey isn’t lworking properly, I’l take it, just give me some body of water!